Every now and again I meet an evolved soul who tells me ‘there is nothing we have to do, nowhere we have to go, nothing we have to be’. Ummm… huh? Conversations With God author Neale Donald Walsche said these exact words to me in Hyde Park last time he was in Sydney… surfing royalty and film director Albe Falzon said the same thing to me last month as we talked about life while relaxing in a butterfly farm on the north coast of NSW. Many others have offered similar utterances in between. I’ve always looked at them as though they’re a little bit bonkers. I mean, as far as I can tell, we live in a money economy and there are things that we definitely have to do if we are going to be able to pay the rent and buy the nourishing foods for Self and our loved one’s little bellies. Right? In the statement ~ there is nothing we have to do, nowhere we have to go, nothing we have to be ~ the operative words are have to. What these wise souls have been communicating is that we do not have to work to pay rent, we do not have to put food on the table, we do not have to get up and go to your current work place each day. At any point in your life you can walk away from your relationship to become single, walk away from your home to become homeless, walk away from your job to go gyspy, or your family to go solo… in fact, you have complete freedom to do whatever you want. Just think about that for a minute. It’s kinda liberating. 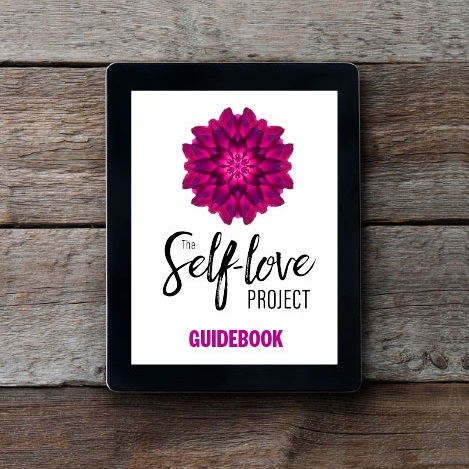 The trick, however, is to take the necessary steps required to cultivate a life that is a true reflection of your heart and soul’s desire, a creation born of your own authentic love, your personal soul purpose, so that life becomes a calling, an invitation, an experience that you can not wait to wake up to each day. When we stop and allow ourselves to go inwards to meet our true Selves, when we align our thoughts and behaviours with our true heart’s desires, when we make decisions from this place of deep personal wisdom each day, then the have to just drops away. Only then is the higher wisdom and deeper truth able to reveal itself… there is nothing we have to do, nowhere we have to go, nothing we have to be. Instead, what emerges are things we want to explore, places we feel called to visit, and states of being we can be fully present and open-hearted within. Thanks for the wise words Mark Breadner, Albe Falzon, Neale Donald Walsche and and every wisdom barer that came before them. 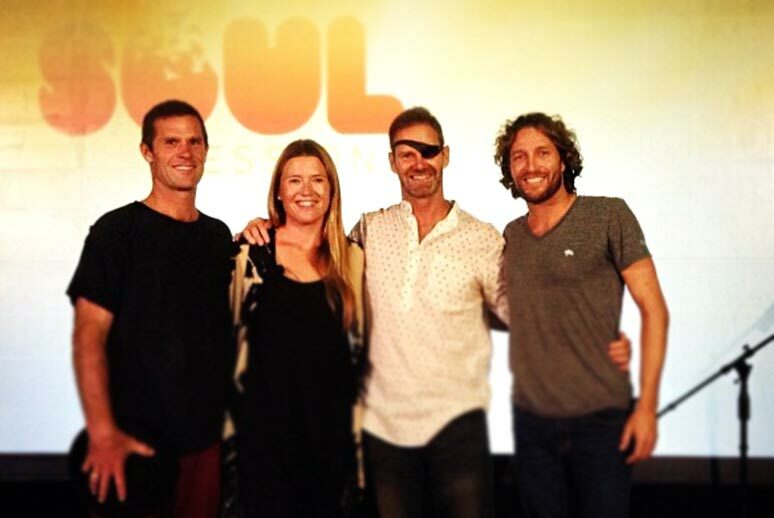 As we say at Soul Sessions, wisdom and knowledge mean nothing unless shared, and we are so glad you’re all here to be part of the soul tribe at Soul Sessions.